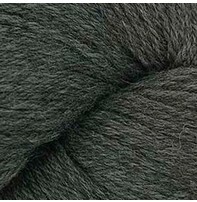 The classic Cascade 220 Heathers is the perfect combination of affordability, quality and versatility that can be used for a wide range of projects. 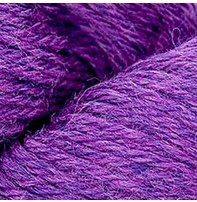 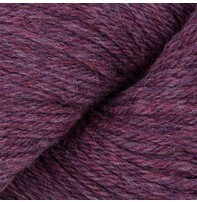 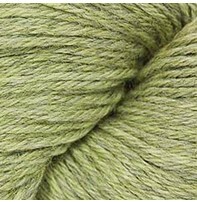 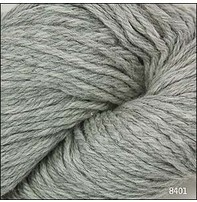 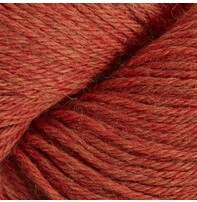 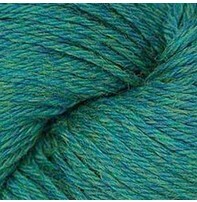 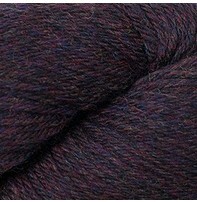 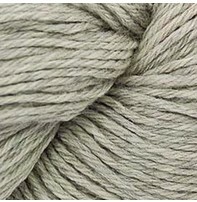 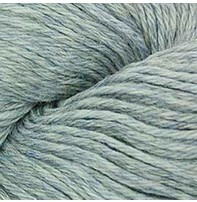 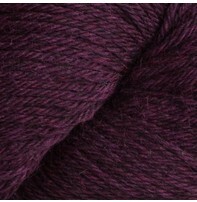 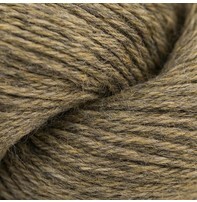 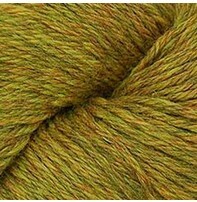 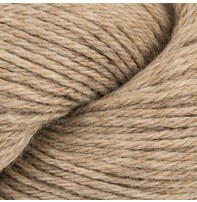 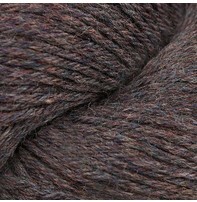 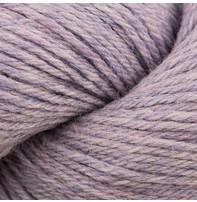 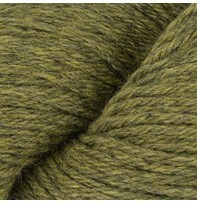 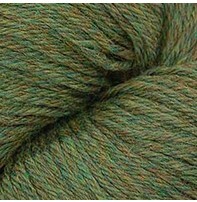 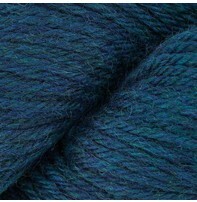 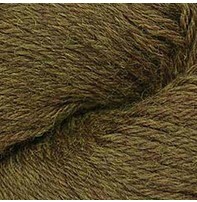 Each hank of this worsted weight 100% pure wool comes with a generous 220 yards. 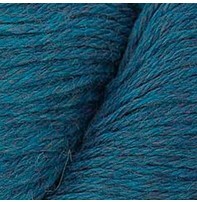 With a nearly unlimited colour palette to choose from, you are sure to find the perfect colour(s) for your next project! 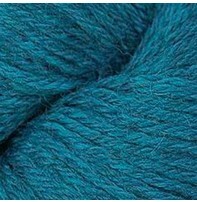 Knitting gauge: 18 – 20 sts = 4 in. 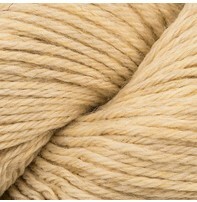 or 10 cm.